Forest landowners are charged with a tremendous responsibility. Caretaking of the forest requires deliberate, well-informed decision-making. 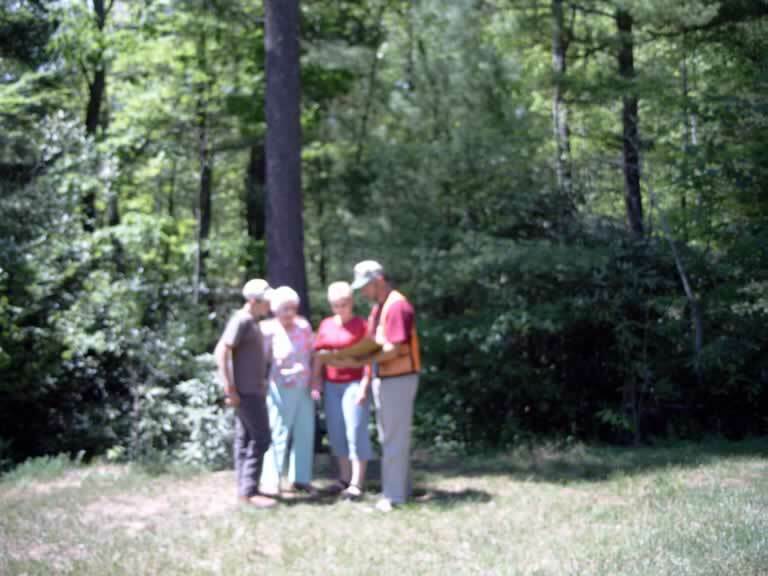 It makes good sense to utilize professional assistance in order to achieve the goals and objectives that you set forth as forest landowners. Just as you seek professional assistance and guidance regarding health, legal and financial matters, utilizing our professional forest and wildlife managers will afford you decades of experience in managing your forest today... and tomorrow. Have you thought about the value of your renewable forest resources? Timber is a very valuable resource that forest economists compare favorably toother long-term investments. Historically, over the past 70 years the stock market has yielded and annual rate of return of about 10%. Proper forest management will provide similar results, but only thorugh proper planning. A prospective homeowner wouldn't dream of building a house without a blueprint, nor should a forest landowner conduct activities in their woods, without a Forest Stewardship Plan. It is a blueprint for unlocking the potential of your forest! The majority of forest landowners have considered selling timber at some point in time. Many are unsure of the process, or more importantly. afraid of not being treated fairly. EnviroFor, LLC. specializes in assisting private, corporate, and governmental forest landowners with the complex process pf selling their timber. Nationally, it is estimated that forest landowners receive about 24% higher returns when employing a forester to sell their timber. EnviroFor,LLC. has sold timber that exceeded 100% higher returns that the landowners expected based on their perception of timber value.